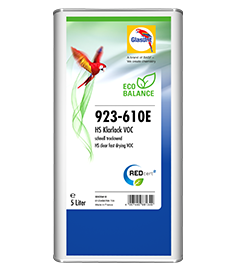 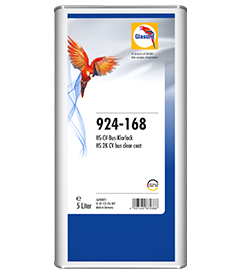 Two-pack clear for mat basecoat/clearcoat systems on plastics. 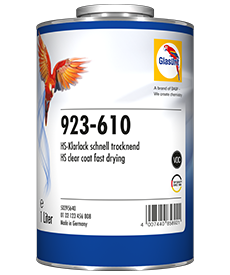 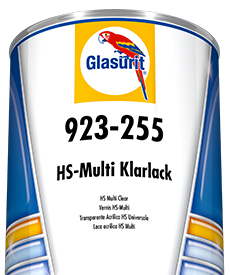 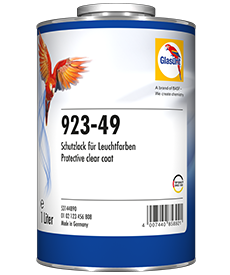 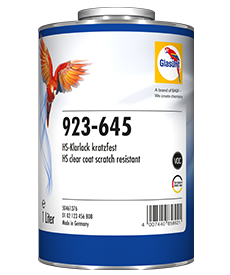 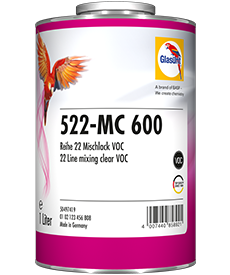 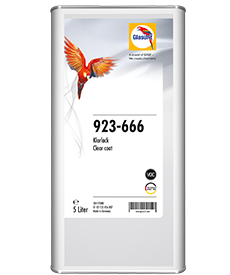 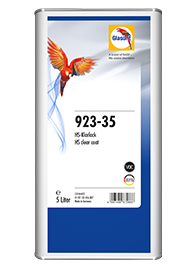 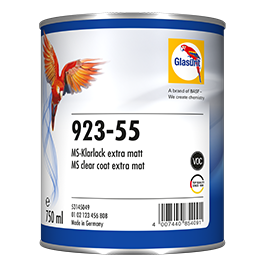 In order to achieve different gloss levels, you can mix the product with Glasurit 923-55 MS Clear mat elastified. 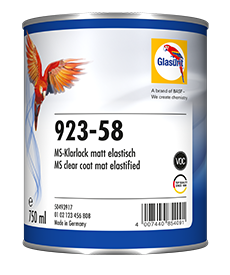 For further information, please refer to S 12 "Mat Clear System". 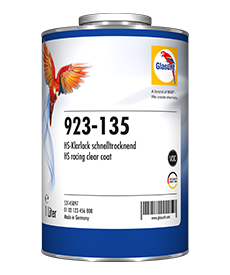 Use hardeners and reducers depending on ambient temperature and size of object to be painted. 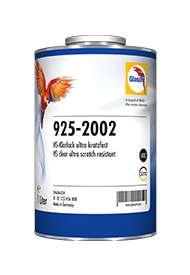 No need to add Softface Additive!